It's a great time of the year to be out and about and there seems to be plenty of animals around. 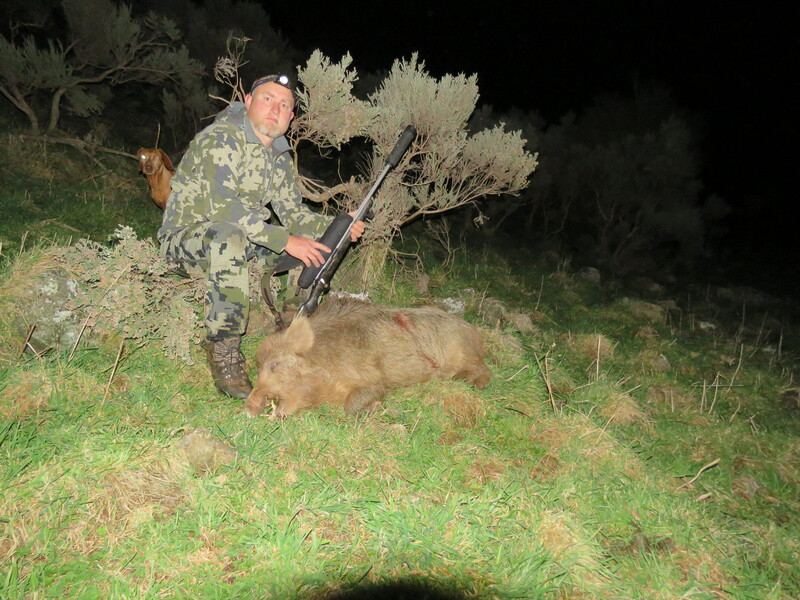 I've been after some pesky pigs lately and managed to get this guy just on dusk tonight. 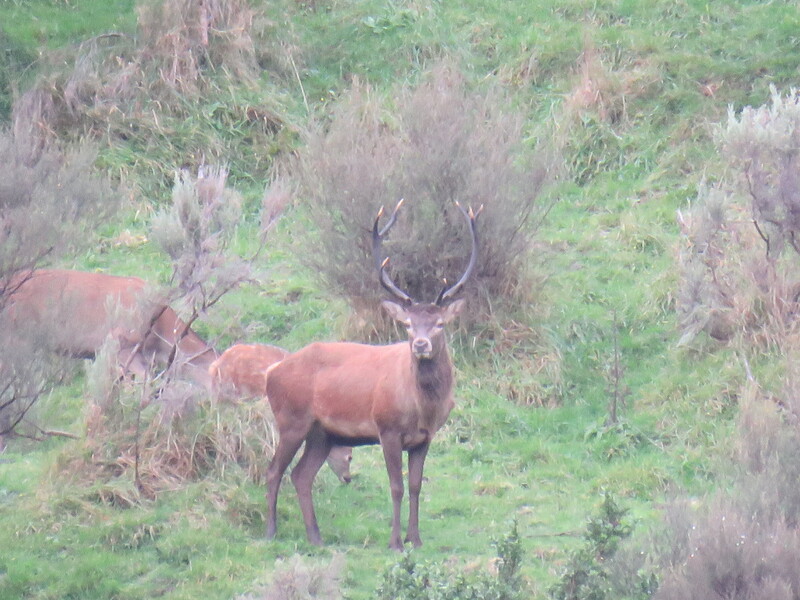 Prior to that I'd been watching a nice stag that I've seen a few times and will let a mate shoot, later this week. I've also knocked up a video of some photos and videos that I've collected recently. Better than watching TV I reckon. Shootm, Tahr, veitnamcam and 14 others like this. Nice vids. That stag looks good too. Yeah 325 grains of lead hits pretty hard, I was in two minds about posting the picture. Thank you Craig, have watch both videos yesterday even know it was without see this post… Great report!!! Keep the good work! Say Hi to your Dad when you see him! Nice looking stags and pig, great video. Haha. Our cat scratched it when she was around six months old. Two operations and $2,500 later she had one eye. Doesn’t seem to affect her. Your not wrong about plenty of animals around. Local hunting has never been so good. I have had to resort to throwing rocks at the reds as I don't have enough chest freezers to keep shooting them.  the dig must think I’m crazy, walking past deer. It’s a country wide issue, numbers are too high in some places; I’ve seen some skinny deer!